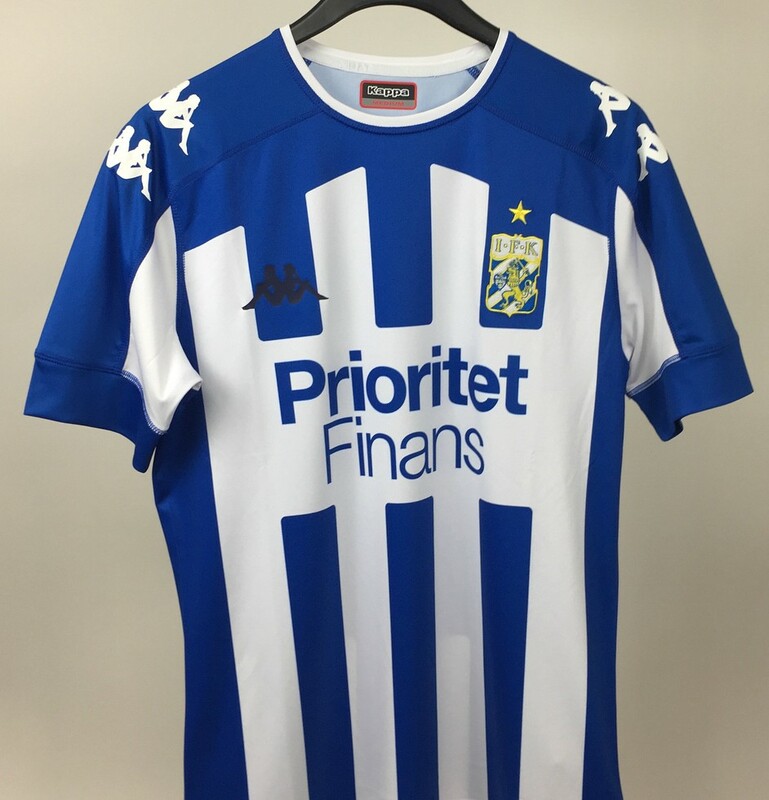 The new Gothenburg shirt 2018-19 retains the club’s traditional blue and white colours and will again be sponsored by Prioritet Finans. 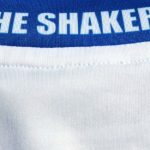 The goalkeeper shirt will be a red one, as can be seen in the pics below. 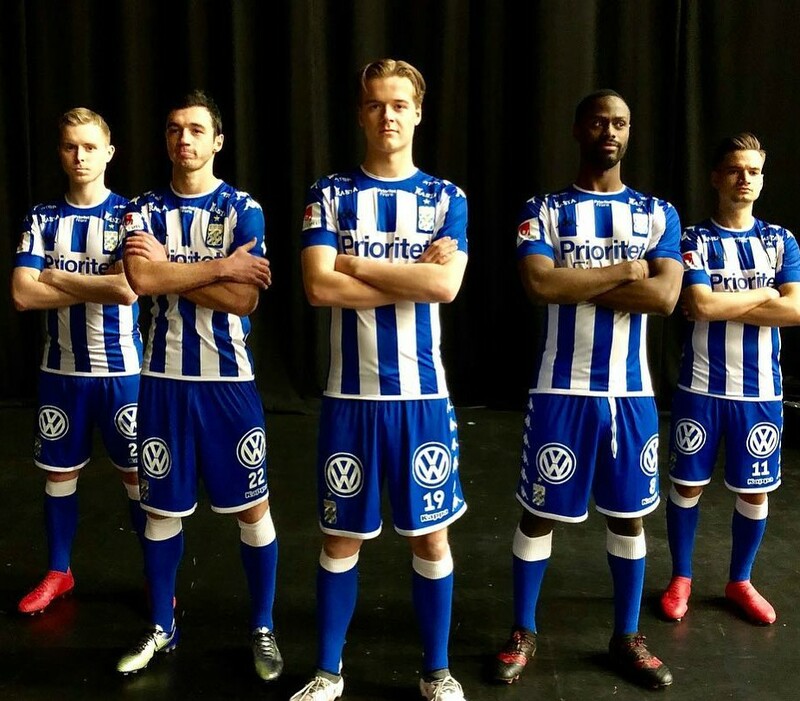 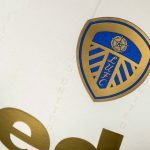 This entry was posted in Other Football Leagues and tagged Kappa on March 14, 2018 by Football Kit News. For a club supposed to be one of Sweden’s “big three”, they’ve grossly under performed in the last couple of decades.